This 4 pin to 6 pin modular cable is approximately 10cm (4ins) long and connects the detachable front control panel back to your IC-2820H or IC-E2820 transceiver. Replaces Icom cable OPC-1712. 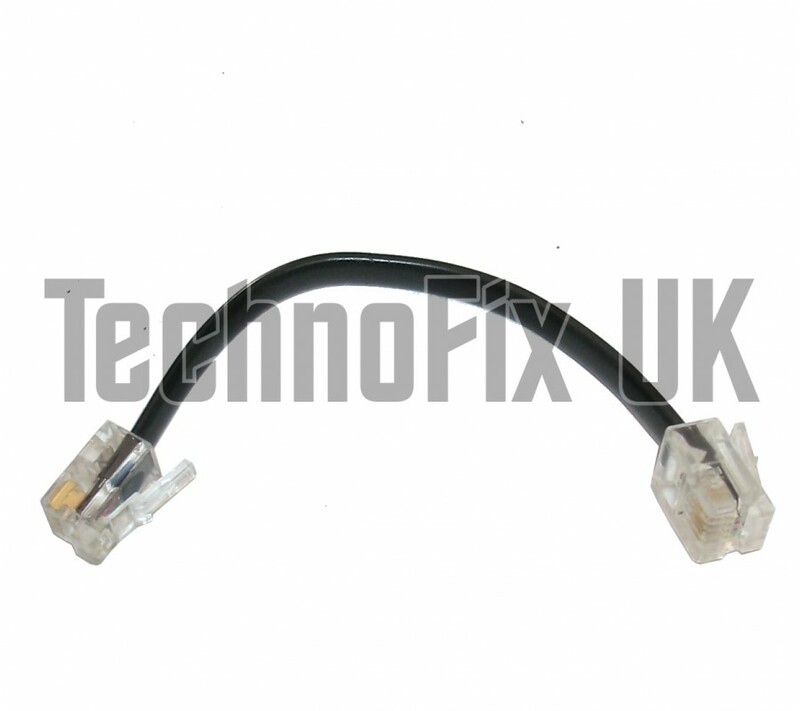 This 4 pin to 6 pin modular cable is approximately 5 metres long and connects the detachable fro.. This 4 pin to 6 pin modular cable is approximately 1 metre long and connects the detachable fron..